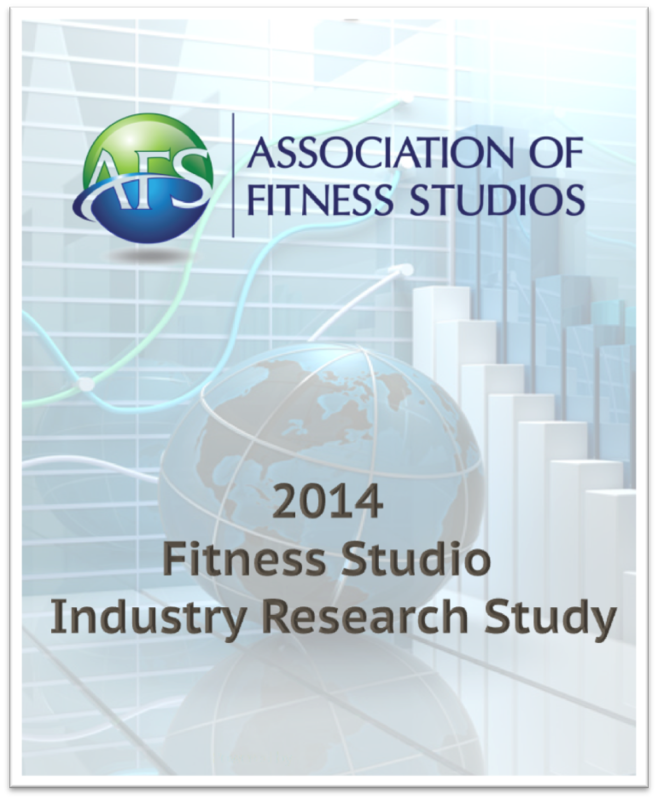 No where else can you access the critical data that will positively impact your studio. Take the guesswork out of running your business and make better business decisions with research specifically designed for the studio market. Make better business decisions. Learn marketing strategies that produce results and get your business to success faster!